Ace was founded as Ace Gambling Supplies in 1996 by James Farmer who literally built the business from the ground up, fabricating over 50 casino tables for his clients. In the modern era Ace has been rebranded as Ace Fun Casino Hire and is under new direction from Dave Dannemiller who is from the casino capital…Las Vegas! Dave has taken the business in a new direction, expanding our game range and styling, bringing his experience and knowledge of the casino industry to take Ace and your event to the next level. Ace has been at the pinnacle of casino entertainment since its inception and has stayed at the top delivering over two thousand events for hundreds of clients! To this day we have maintained the highest levels of professionalism and with all our experience, equipment and staff we have guaranteed the best results at many different styles and sizes of event. We are everything you need for one unique casino experience. Ace is quite simply the best in the business. 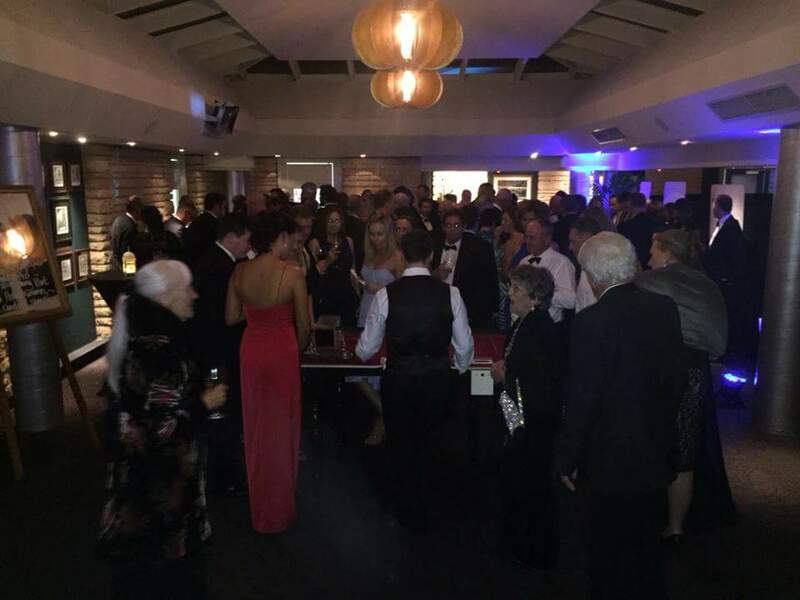 We had an absolute blast on Saturday night with the casino tables at our Christmas party, and your staff are an absolute credit to your business. Very patient with the inexperienced (and inebriated) and had a bit of a laugh as well completely made the night. Thanks for making it all so easy and we'll definitely be keeping your details close for future events :-) Thanks again! Everything went extremely well thankyou! Set up and pack up was very quick and efficient and your staff communicated with me whenever they needed something which was also great. Very please with everything, thank you very much! It was a fantastic night and all three casino tables had a steady stream of customers. Your staff were great and joined in to make the night a success. Thanks very much for organising. Everything went really well! We were very happy with the quality of the games supplied and the croupiers just added to the whole atmosphere of the night. Thanks very much for your quick communication and ability to make our night enjoyable for all!! Thanks again! I just wanted to Thank You for the absolute Fantastic service you provided for our Melbourne Cup Luncheon. The tables were awesome and the croupiers made the games even more fun. All staff members had an absolute ball and I heard nothing but great feedback. Will definitely be calling you again for our next event!